Pardon the dust while we make this site work on your phone. Please check back soon! and generally get people to do their best. cutting-edge technology and breathtaking beauty. 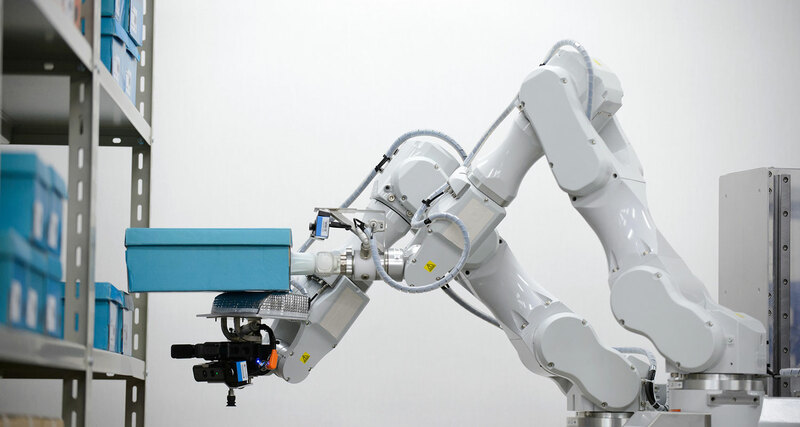 This is Hitachi, the two-armed warehouse robot. The internet houses some of the largest human groups in existence, larger than any one country, and it’s becoming clear that such a large body cannot exist in a lawless space. I think devising a concept of how to fairly govern the internet is one of the great intellectual challenges of our time. Meanwhile though, I’ll keep fighting any political or economic power players’ plans to restrict the internet’s freedom. Collaboration is a powerful tool. Writing complex code to solve complicated problems is impressive but not good enough. Only when you can keep the entire code in your head, and pick it up after a long weekend without thinking, have you created a piece of true excellence. 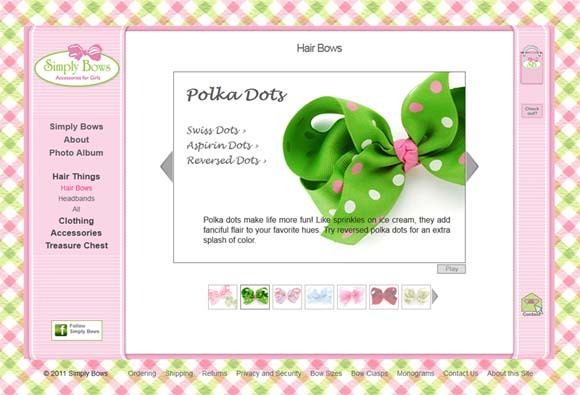 Arlen Miller, co-owner of a thriving hair accessories wholesale business, decided it was time to conquer the internet. She looked around for an e-commerce web expert, found me, and we were off to a very good start. Arlen wanted to pull retail into the fold but also extend her core wholesale business nationwide. The store specifically welcomes wholesalers, and allows them to complete a wholesale application online which the store owner can approve or deny in the admin backend. 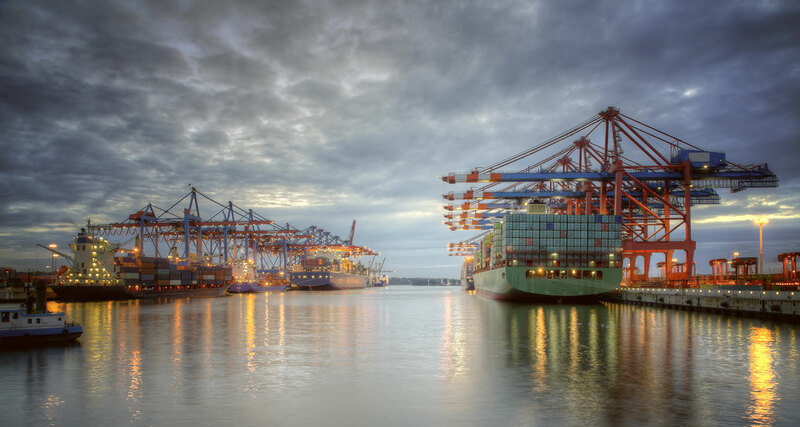 Once logged in, a wholesaler will see wholesale–specific pricing, taxing, shipping, and policies. An order total minimum amount is enforced, as well as a minimum number of each product on the order. A special perk—Arlen can set those limits separately for each user account if she wants to grant special treatment to a loyal customer, or help a startup get on their feet. Products are accessible via categories and attribute filters, both on the main menu and the shop page. Single products can be zoomed in, or viewed in a light box. 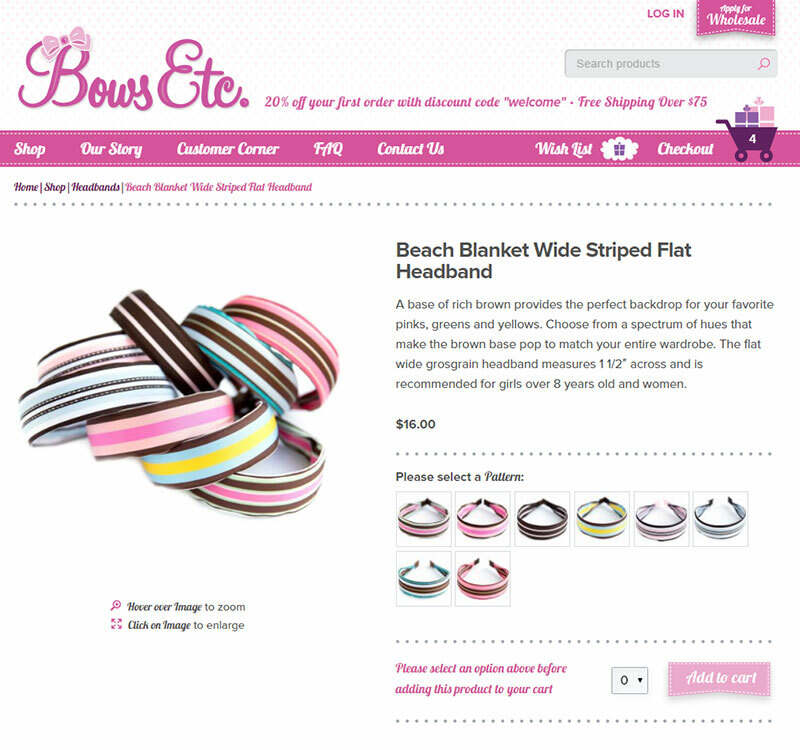 Product variations are shown with pretty thumbnail images. Discounts are supported, taxes are collected for specific states only, shipping is free above a certain total order dollar amount, and can be tracked. Users can open an account for order history and wish lists. The store went live with 158 products, with an average of 6 variations for each product, resulting in a total of 978 photos that needed to be taken, processed, and kept organized, a number not for the faint of heart. I developed a spreadsheet that captured every product including images, descriptions, prices, stock quantities, and other extensive meta data—and loaded them all into the database in one big swoop. 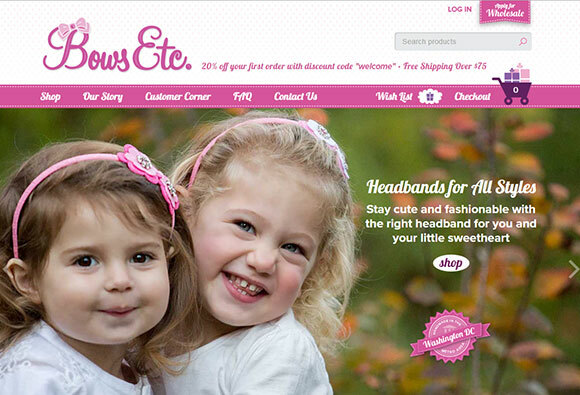 WordPress Storefront with custom child theme. 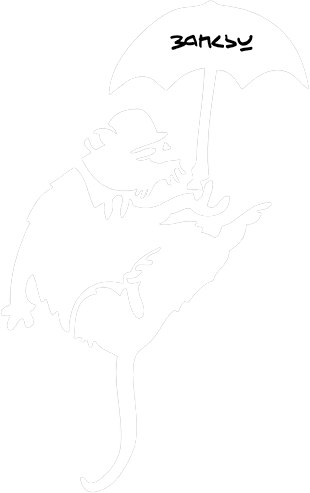 Note-worthy plugins: Woocommerce, Wholesale Ordering and User Role Minimums by Stephen Sherrard, WP All Import by Soflyy, and WPSSO by JS Morisset. PHP5, CSS3, CSS Media Queries, jQuery, Modernizr. 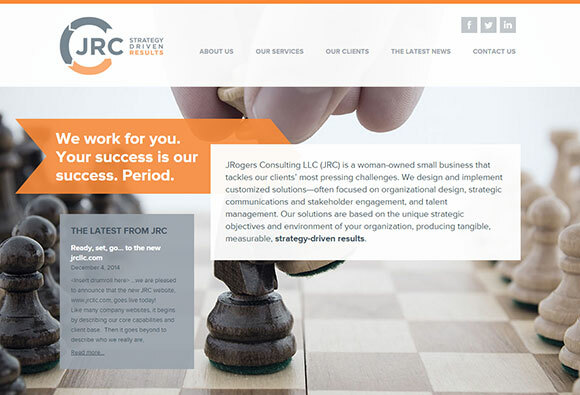 JRogers Consulting is a woman-owned small business that provides organizational solutions for corporate and federal entities. 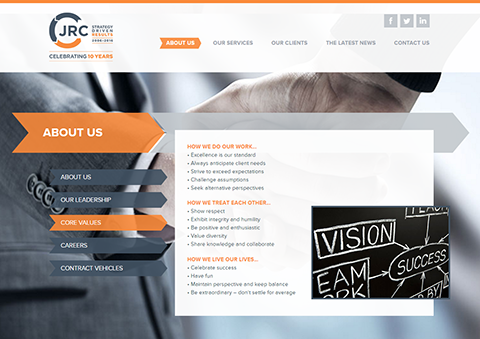 They needed a modern website to communicate the approach they take for everything they do—think big, open horizons, design innovative strategies, and enjoy the journey along the way. For this WordPress site, I had to explore uncharted territory. The goal was to take a three–tiered menu structure with a good number of pages and display it all on one single page that could be scrolled up and down smoothly. However, each page also needed to retain its individual properties, such as be accessible in the WordPress backend to update content, be linkable via its own URL to support SEO and social media sharing, and work with the browser back button. After some pondering, the solution became clear: let WordPress load the requested page like it always does—but surreptitiously add previous and subsequent pages on the fly via client–side scripting, specifically by asynchronous loading of resources from the server in real time. Then, to keep the URL and browser history updated as the user scrolls back and forth, make use of jQuery’s scroll event and history push state functionality. And by the way, let it all degrade gracefully when viewed on a legacy browser, like IE8. WordPress with one-page custom theme. In 1943, two engineers at U Penn had invented a machine that could simulate human calculating, albeit at a much increased speed. The first working build was a behemoth with thousands of vacuum tubes, relays, and resistors that emitted acrid smells, and used up so much power that rumor said for the lights in Philadelphia to dim whenever the machine was switched on. But looks can be deceiving. The ENIAC (Electronic Numerical Integrator And Computer) was the ground-breaking first programmable computer, designed to perform any mathematical task, rather than be hard-wired for one specific purpose only. In 1945, six young women working as human computers at the university were hired to “set up the machine”. No one at the time understood the enormity of the task. 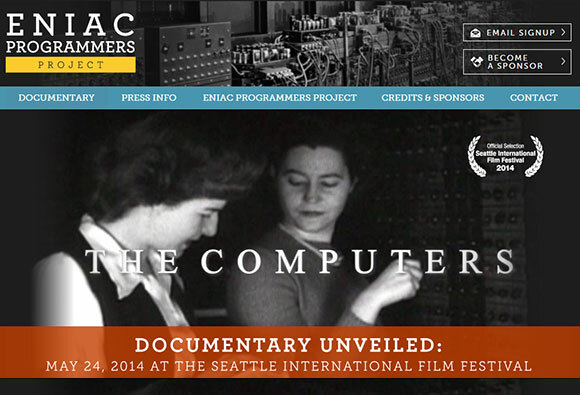 There was no ENIAC instruction manual, and no knowledge existed anywhere about how to program a computer at all. Every step the six women took led them into uncharted territory. They started to explore the ENIAC’s two central abilities—conditional branching and memory—and soon grasped the concept of logical instruction sets that could be executed to perform a task. The six women spent the following year in a secret location, developing and implementing the world’s first giant software program. They also experienced the world’s first pre-launch crunch, a condition well known to all software developers after them. Until the early morning of the computer’s grand unveiling, they feverishly—and successfully—worked to eliminate a bug that would have prevented the ENIAC from running during its public demonstration. Consequently, it came as a huge disappointment when none of the female members of the team was invited or even mentioned at the ENIAC dedication ceremony. To this day, the role of the six women as trail blazers in computer programming is widely unknown. 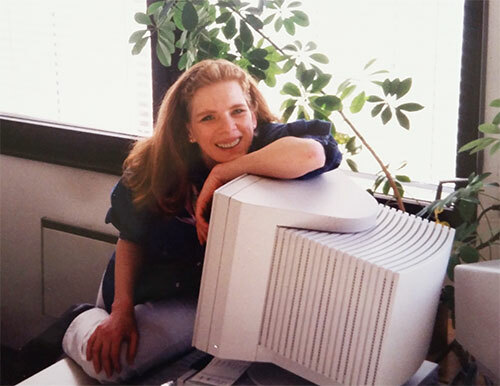 Kathy Kleiman discovered their story as a young Harvard graduate, and has dedicated much of her time ever since to make the ENIAC Programmers visible. She created the well-received documentary film ‘The Computers” which shares the excitement of the six women’s work and its discovery. Kathy has been the key speaker at numerous documentary viewings and lively Q&A sessions where she encourages today’s young women to pursue STEM careers. I am proud to have contributed to this mission with a website that sends women in technical fields the message to believe in themselves. There exist a great number of fine but older WordPress websites that were developed without mobile in mind. Obviously, that’s a handicap these days, leading to the loss of disappointed mobile visitors, and slippage in search engine ratings. What to do? Start the website from scratch, or add mobile capabilities into legacy code? Neither option sounds profitable. Enter a third—drop in my Mobile Retrofit theme. Install Mobile Retrofit, and with luck, you can get away with no coding at all, just use settings and add some mobile content. Or, in particularly stubborn cases, have me modify some of the main website’s theme, still not touching its possibly messy core. 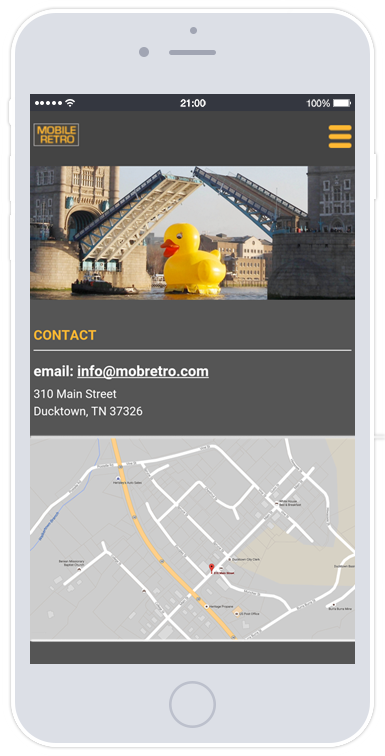 Mobile Retrofit uses the same pages, posts, custom posts, and widgets as the main theme, so that no need arises to maintain duplicate content. It relies on the Device Theme Switcher plugin to detect stationary or mobile devices, and serves either your main theme or Mobile Retrofit, accordingly. Tablets can be configured to receive one or the other. 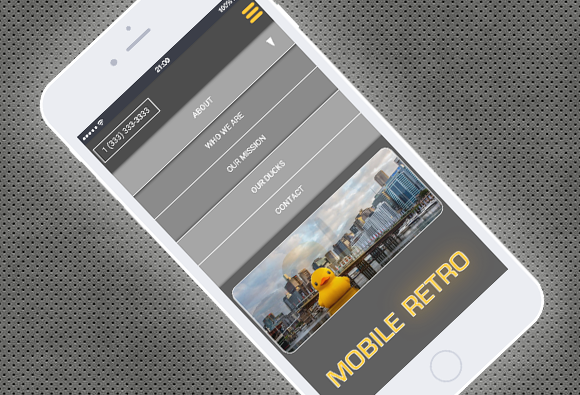 Mobile Retrofit sports a nicely built–out mobile menu with accordion effect for menus of any depth. 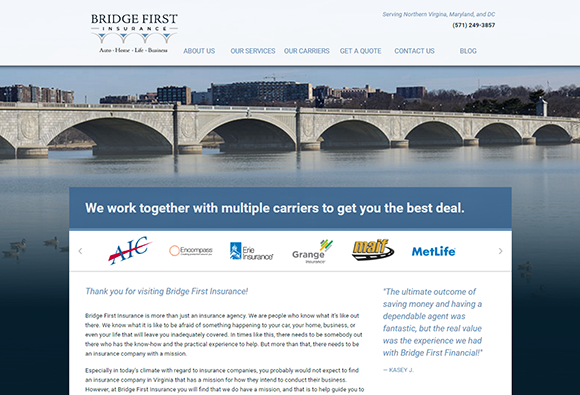 A dialable phone number shows up on the right side of the front page header, a small version of the logo on the header of all other pages. The footer offers contact info, social media links, and an email address which opens up the phone’s main email client. The front page can be set up with an optional slideshow, a mission statement, and buttons to internal pages. Internal pages display header images. The contact page supports an optional Google map. YouTube videos can be integrated on any page. PHP5, CSS3, jQuery, CSS Media Queries. Modernizr library, ‘Device Theme Switcher’ plugin. 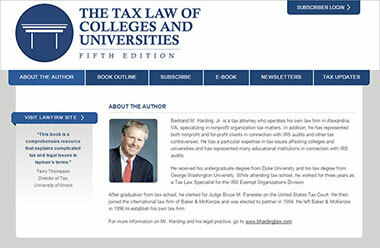 Bert Harding, tax lawyer and author of ‘The Tax Law of Colleges and Universities‘, had taken it upon himself to keep up with education-related tax updates and send monthly summary newsletters to his contacts at education institutions. The organizational effort was however getting out of hand, and he needed a way of automating the process. Bert wanted his contacts to hold a paid subscription in a system that would handle the tax summary email blasts automatically. He also wanted the book to be available digitally. I created a WP custom theme with front–facing login functionality. 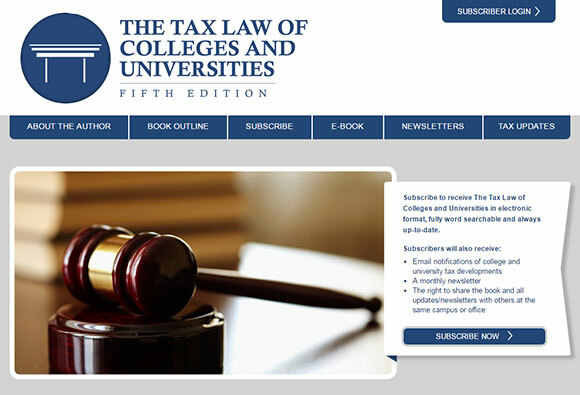 Users would be able to sign in and gain access to the digital book and the tax newsletters. That was easy. The challenge came with linking access to a yearly paid subscription. A CRM (Customer Relationship Management) system was called for, and CiviCRM chosen. The road to integration of WordPress with CiviCRM turned out to be thorny, and involved at one point contacting a CiviCRM developer with a change request. But it was all worth it. The system can now create yearly rolling subscriptions, accept payment via PayPal or check, apply discounts, handle renewals automatically, and send email blasts, all of it smoothly. Bert, with access to the admin backend, can design, send, and review the monthly newsletters on his own, and even reach pretty deep into the system to manage subscriptions and any related data. Hosting set up & launch, daily operations support. 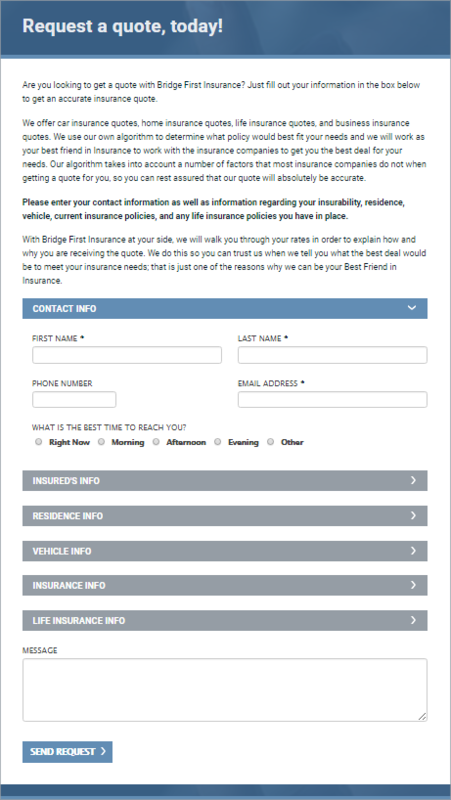 Potential customers can request an online quote on Bridge First Insurance’s newly created WordPress website, but they are required to provide quite a bit of very specific information. Presented all on one form, this could get intimidating, and have the potential of greatly reducing the number of users willing and able to fill it out. It became clear that the form needed to be broken down into smaller units that would allow the user to focus on one manageable portion at a time. I found a WordPress form plugin that supports form sections. After setting up the form, I created a so–called accordion which allows sections of the form to gently slide up and down upon clicking the matching header bar. Now, when first opening the page, instead of facing an intimidatingly long form, users are motivated to playfully investigate individual sections of it and fill those out as they go along. Integration & setup of plugin ‘Formidable’. 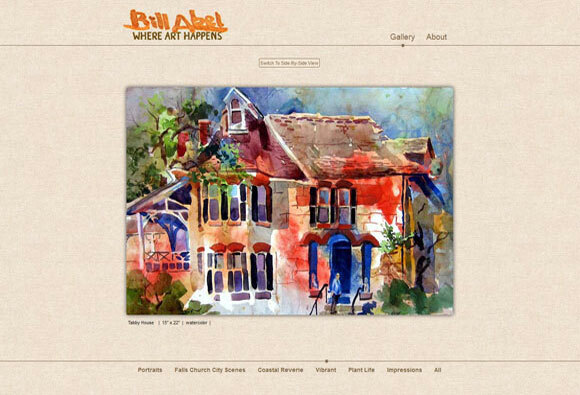 Bill is a well–loved local artist whose work is displayed in many venues around town. He really wished he could have a place where all his art came together. 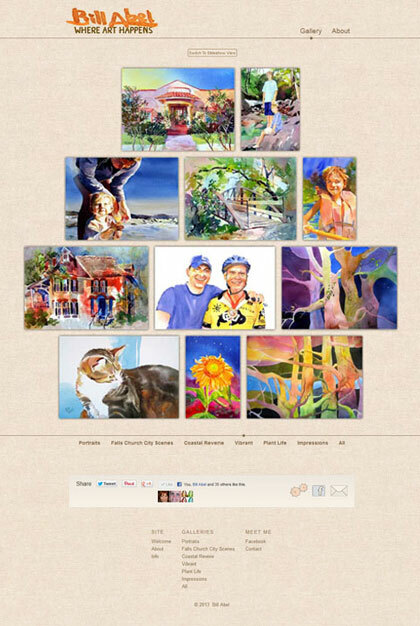 I had just finished building a new gallery website template that was designed for easy customization. The match was made. I created a serene background that made Bill’s vibrant art pop. I knew I had the logo right when it started to take on the translucent quality of a watercolor. No wonder—the signature was lifted straight off one of Bill’s paintings. Outreach to the world is an important aspect of making art. Bill’s site integrates with Facebook, Twitter, and other social networks. I also paid particular attention to search engine optimization, a fancy word for bumping the site up as much as possible on internet search results. Now all it took was to upload Bill’s beautiful pictures. You can see his art in a gently revolving slideshow, or as a side–by–side masonry spread. Each picture can be brought up to a separate screen that just might make you feel as if you were standing right there in a gallery with Bill next to you. MVC architecture, CSS masonry layout, gallery integration. On-page SEO, tight social media integration. Hosting set up and launch, maintenance. Project management and all project work: Katbo, LLC. 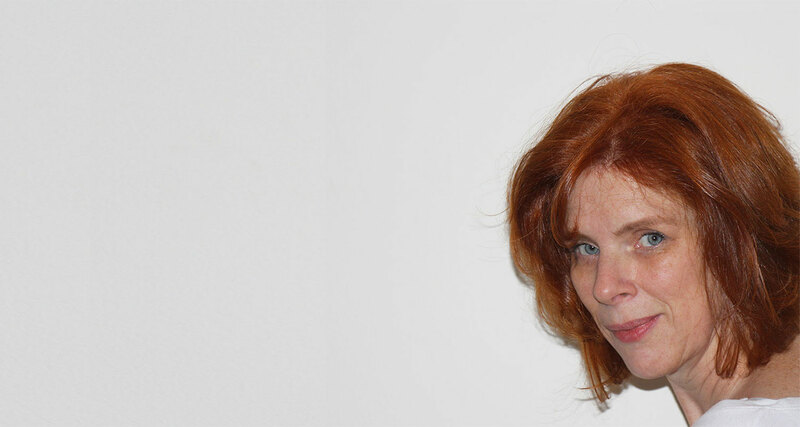 “Katrin is a talented, innovative, and results–driven website developer. Her friendliness and open demeanor put me immediately at ease. She took the time to become well-acquainted with my target customer base and designed a site that is as easy to use as it is appealing to the eye. This site could be considered my Master’s Project at Katbo Web University. It is a full PHP/MySQL e–commerce application, developed entirely from scratch, including shopping cart, payment modules, database modeling, error handling, and lots more. A great deal of attention was placed on data security. I am proud to say that during the many years of its life on the internet, the site has not experienced a single security breach. 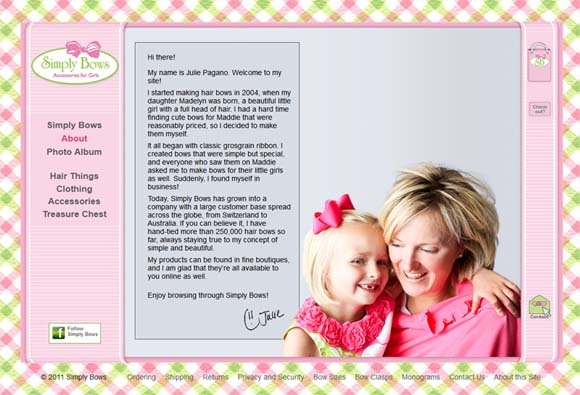 Julie Pagano needed a modern website to sell her products, and I needed a client who would trust that my first website would be good. We met, shook hands, and one of the most fun and successful projects began. I researched and applied the community–agreed standards for web projects: Discovery and Requirements Gathering, Information Architecture Design, and User Interface Design. I created wire frames and visual page layout designs. Then I assembled a team of a product photographer, copy writer, and graphic designer, and we set to work. If you’re in the hair bow business, you’re dealing with a large number of little products that differ in intricate ways. 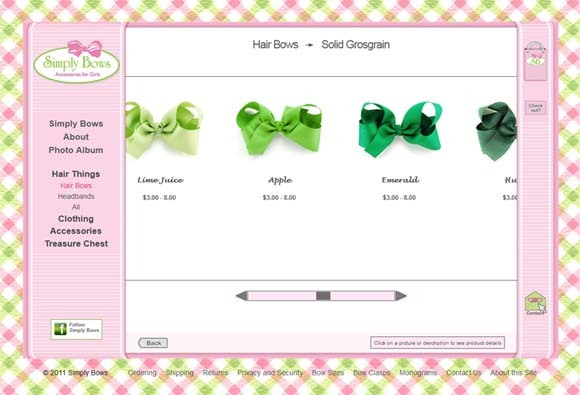 We needed to come up with a way for customers to easily find and fall in love with Simply Bows’ products—instead of getting tired of browsing. 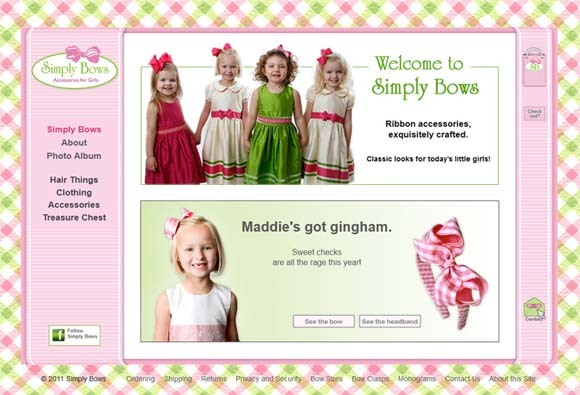 Compared to results during the last year of Simply Bows’ old website, the new Simply Bows showed that the number of orders placed in the first year had gone up by 14%, the dollar amount per order up by 26%, and the total gross dollar amount up by 43%. I can’t even say how pleased I am with those numbers! E-commerce application design and development, Database modeling & normalization for e-commerce application, PayPal Payments Pro integration, PHP error handling, SMTP emails. Hosting set up & launch, maintenance. Can you imagine the time when a few harbingers of a New Age carried mobile phones the size and weight of bricks? I was there, and hired on with an American consulting firm to work with one of their key accounts, Mannesmann Mobilfunk GmbH, who was putting together Germany’s first GSM-compliant mobile network. I was lead analyst for the new Order Processing system, and was involved in really big stuff, like getting the system ready to process and bill data on mobile phones for the first time. Next came a bold move from Germany to the head quarters of AMS Telecom in America. I decisively stepped into the management career path and experienced a period of tremendous personal and professional growth. I was assigned to a prestigious project that was set to create a new Billing System for three large European Telephony providers. Within six months of joining the project, I was made Principal and went on to manage ISO9000–certified software development projects, starting as team lead, then creating and injecting into the org chart the new role of team group lead for myself, and finally as project manager with teams of up to 30 professionals. We developed sophisticated Pricing, Discounting, and Taxing components, and besides the actual software development, I was responsible for financial planning, risk management, and ongoing reporting to client stakeholders. I experienced the joy of making a group of people work together like a happy machine, and along the way identifying and promoting team members’ specific talents. Those were truly golden years. 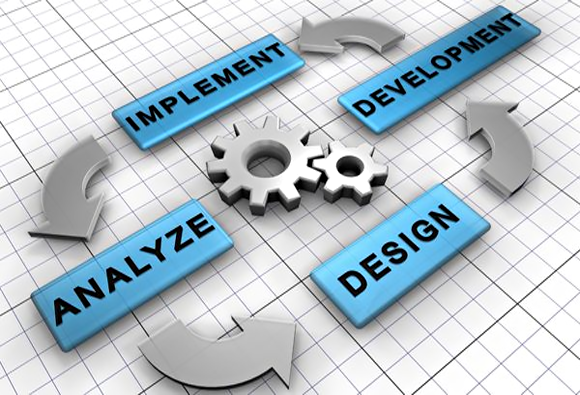 Software projects of this magnitude can not function without laying down standards. I worked with internal focus groups to increase acceptance of workflow standardization and quality control procedures, and became a passionate proponent of methodology as key factor for successful software development. During my last year at AMS, I knew I was headed for a major career change because of plans to start a family. I started looking around for something I could do at off times and by myself if needed, and seized an opportunity to join the R&D department as Java developer on the fast track. I got the chance to learn the principles of OO in depth, and train my Java skills on an ambitious project to add a web-based client to an existing extensive client-server software architecture. System/390 IBM mainframe with MVS, IDMS, DB2, CICS, COBOL II, SQL. Rational Rose for object-oriented application modeling. JDK, EJB, JSDK, JSP (Java). I was the lucky one. A government–supported program for professional retooling of unemployed academics sent me to computer school on a whim—and put me face to face with my professional calling. I attended the 6–month full–day Certificate Program in Software Development at the Siemens Institute for Computer Technology and experienced the utter joy of learning a subject matter that fell in place as if I had known it all along. Consequently, I finished at the top of the class with a 100% score. 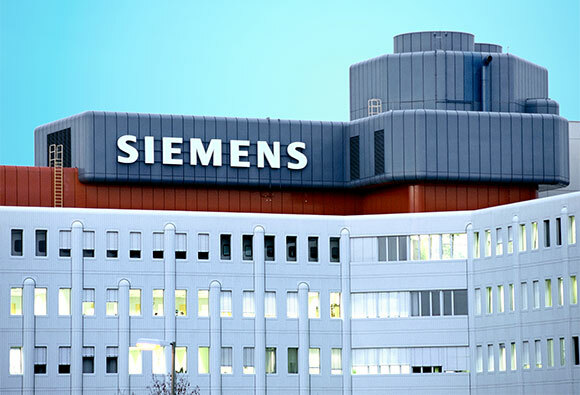 Siemens AG, Germany’s largest electronics company, swept me up into employment the next day. 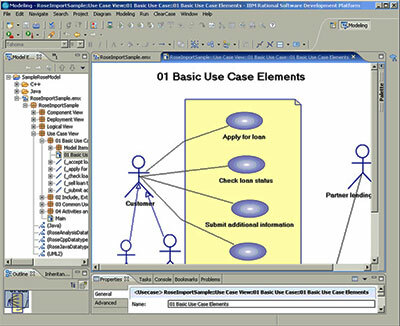 I started out developing COBOL software enhancements to the in–house Order Processing and Pre–Production Systems. Soon, user support became part of the job, and I traveled frequently to nation–wide Siemens locations to conduct user training on various components of the systems landscape. One of my most favorite assignments was to take charge of a system component that distilled large customer orders down to the parts that would be needed for assembly. I routinely visited assembly line managers right at their computer terminals in the assembly hall, to ensure that my software did what they needed. This is where I encountered the Small Parts Warehouse Robot, a machine on tracks that operated thousands of small drawers, readying sets of tiny parts for each order that was about to enter the assembly line. The robot not only knew where to find the parts but also constantly rearranged them into different drawers to optimize their placement for orders waiting in line. My fascination with this robot initiated a lifelong passion for transport logistic systems. 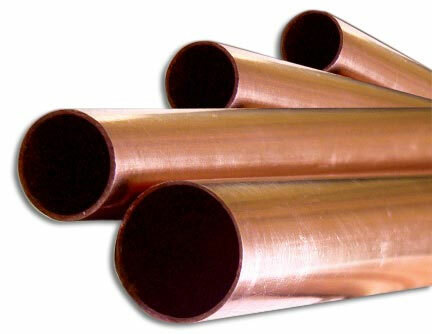 This is also where I created the most visible software bug of my career so far: When calculating lengths of copper pipe that needed to be ordered from an external vendor, my program slipped a couple of decimal places and sent out orders for 10000 meter (6.2 miles) long pipes instead of 10m (32.8 ft) long pipes. Luckily, the vendor had a great sense of humor and inquired whether it was ok to cut the pipes in half for easier transport on his trucks. I continued to take courses at Siemens University, and most notably learned about Siemens’ newly developed Distributed Universal Transaction Monitor (UTM–D) that could handle secured distributed transactions across a variety of platforms. Intrigued, I teamed up with R&D to build a proof–of–concept UTM–D application to replace a high–visibility but notoriously error–prone legacy batch process maintained by my department. My application went into production, worked flawlessly, and brought great relief to stressed managers and disgruntled users. Calories are tiny creatures that live in your closet and sew your clothes a little tighter every night. 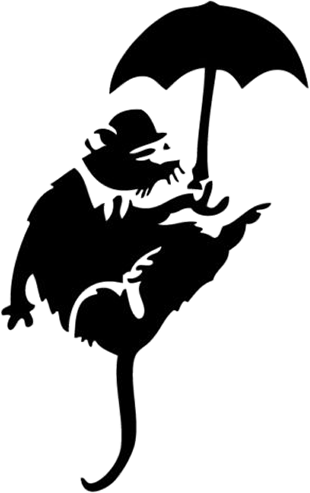 The optimist proclaims that we live in the best of all possible worlds; the pessimist fears this is true. If you see a plate of bacon running down the street screaming 'HELP ME' please return it to me. It's totally overreacting. If it's sent by ship then it's a cargo, if it's sent by road then it's a shipment. If it were not for Thomas Edison, we would all be watching television in the dark. Microsoft bought Skype for 8,5 billions. Hmm... I downloaded it for free. A Woman's Place is in the House... and in the Senate. I sometimes wonder what happened to the people who have asked me for directions.